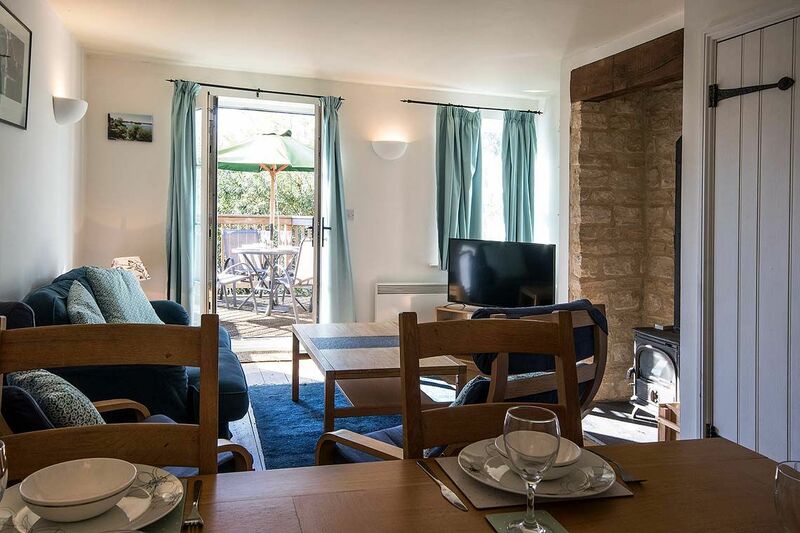 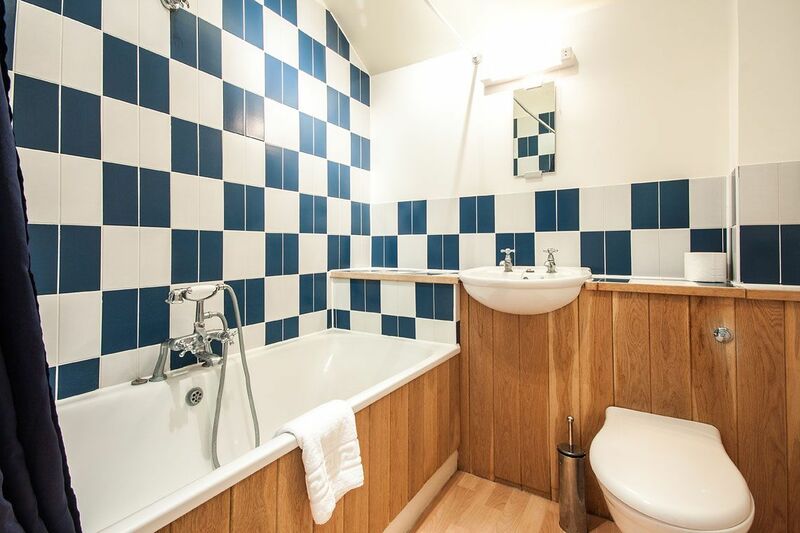 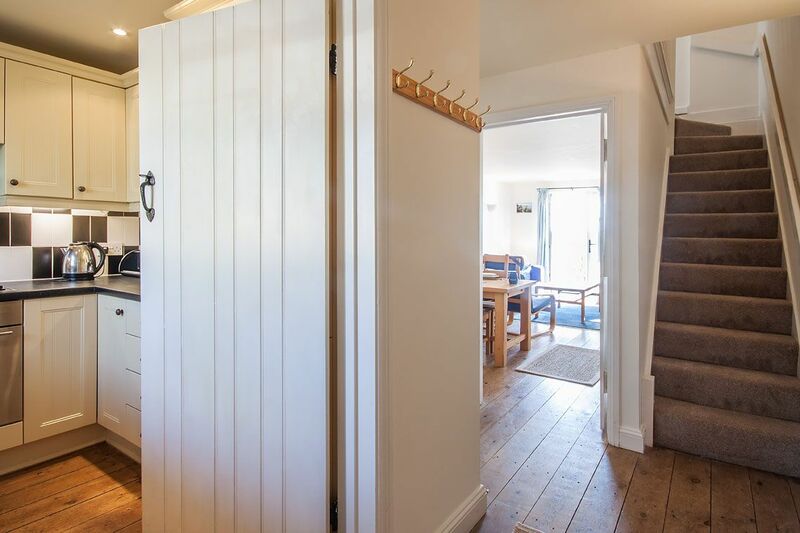 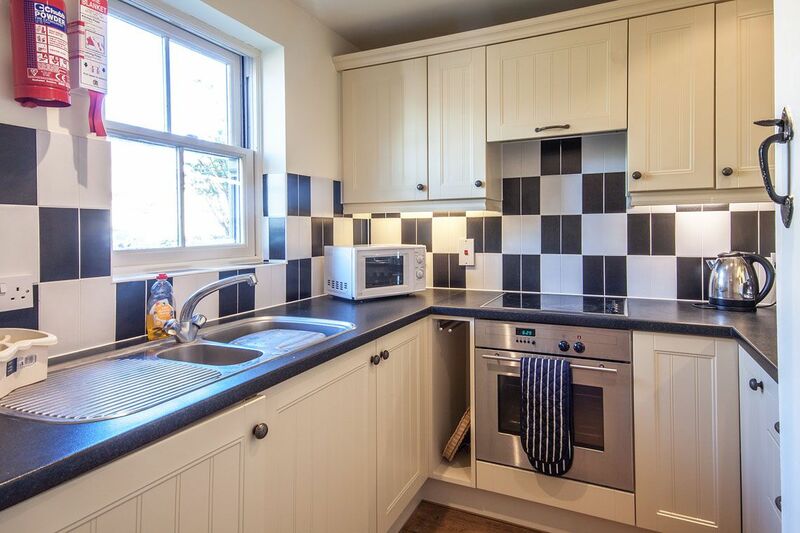 Modelled on the style of local villages, the honey coloured, Cotswold holiday cottages nestle around the lakes, small rivers and streams of the Lower Mill Estate. 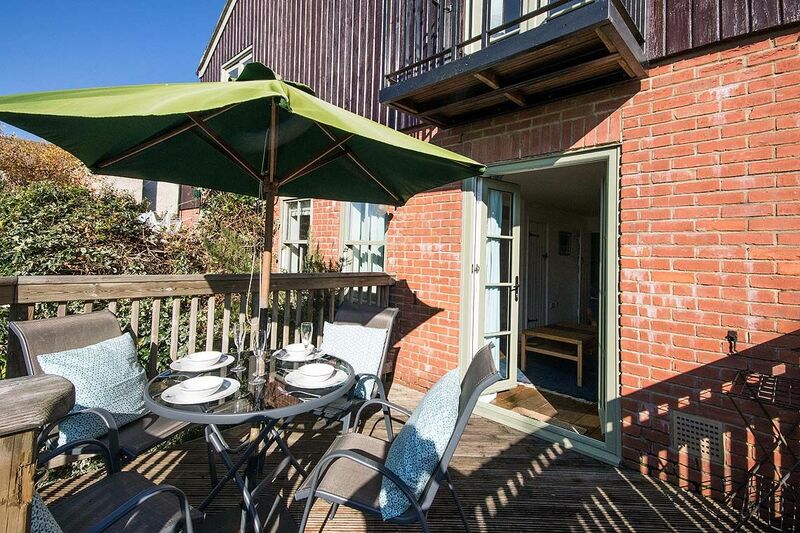 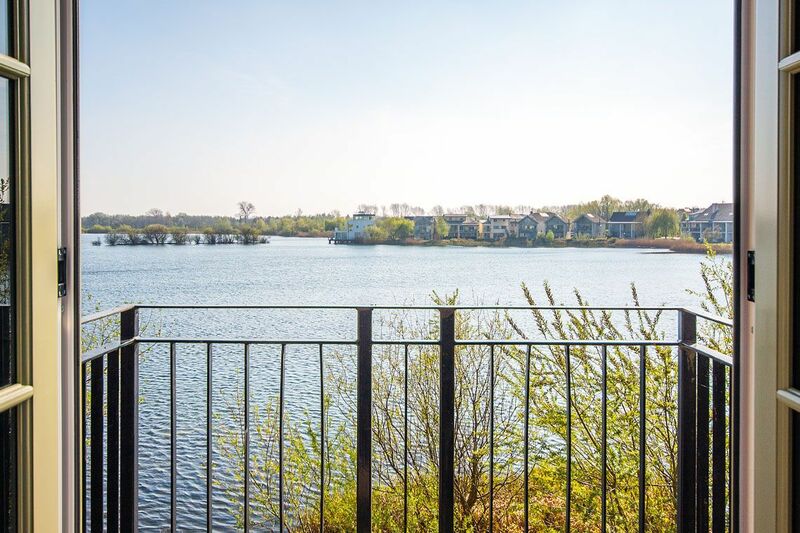 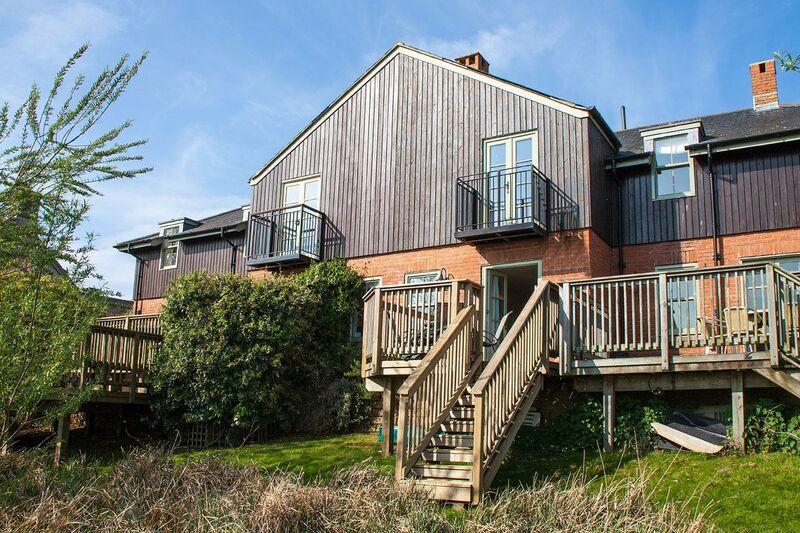 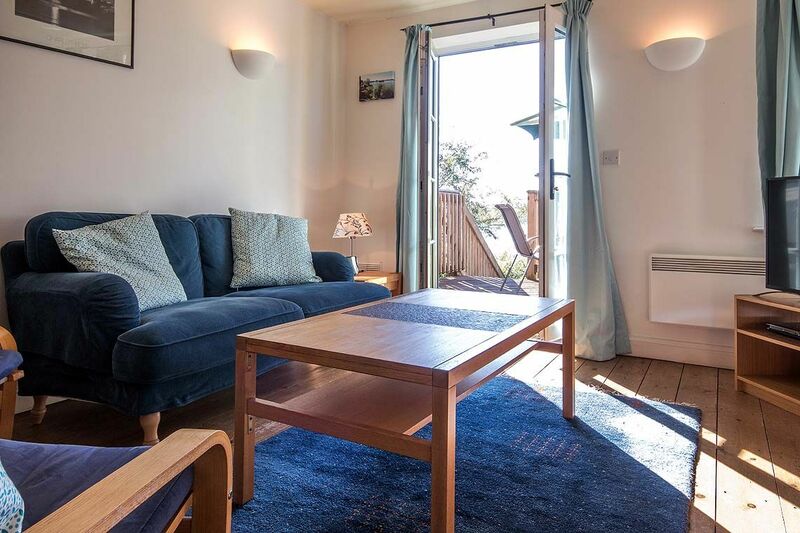 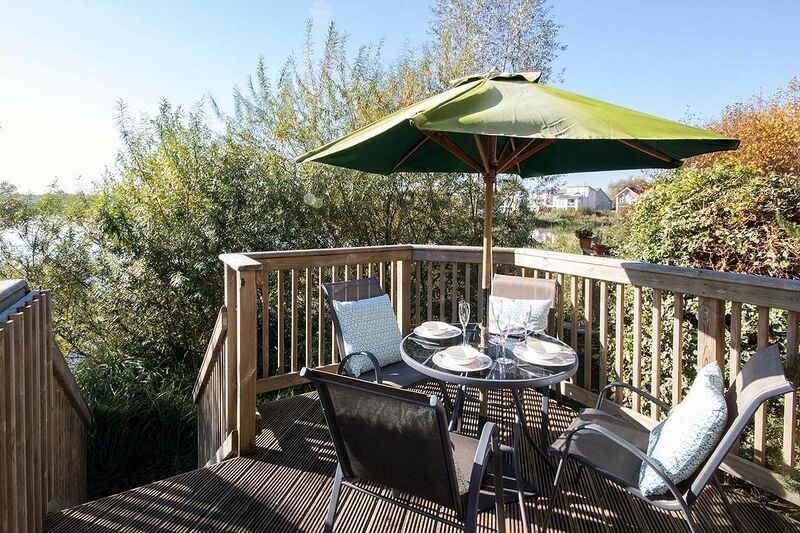 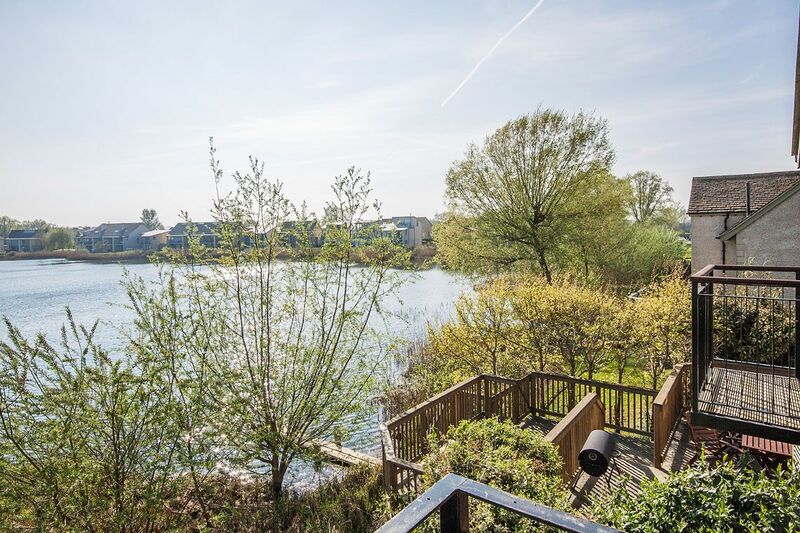 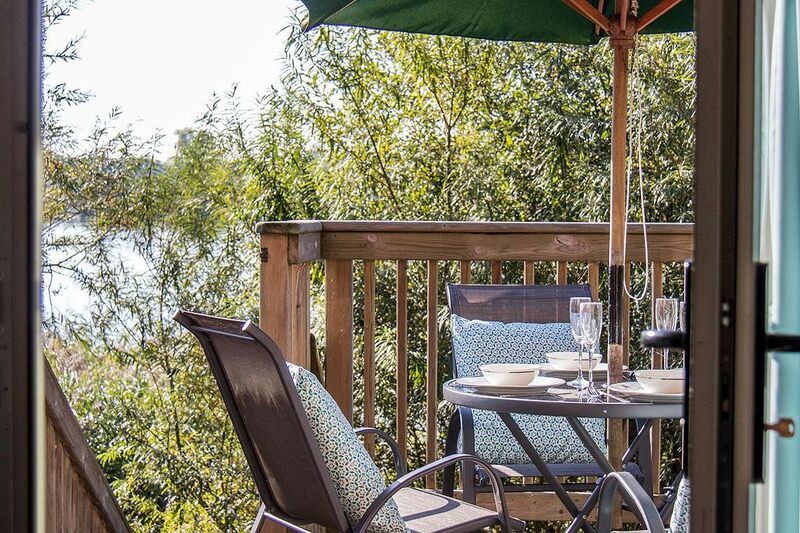 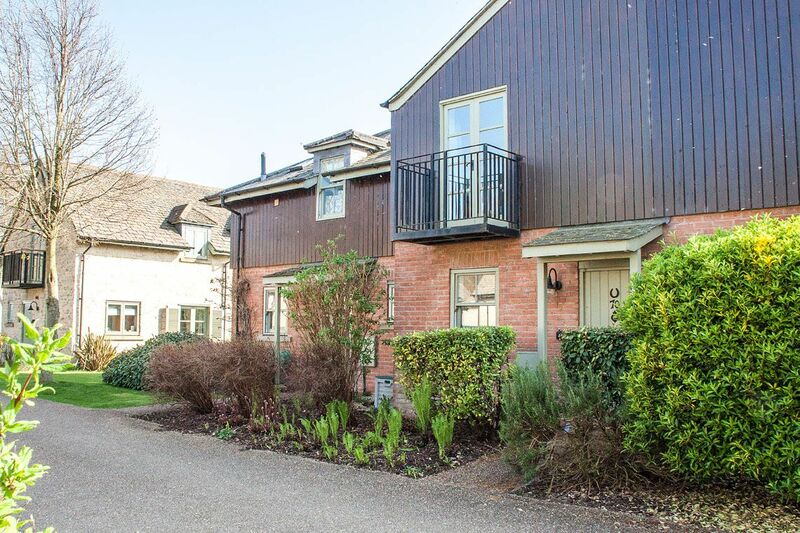 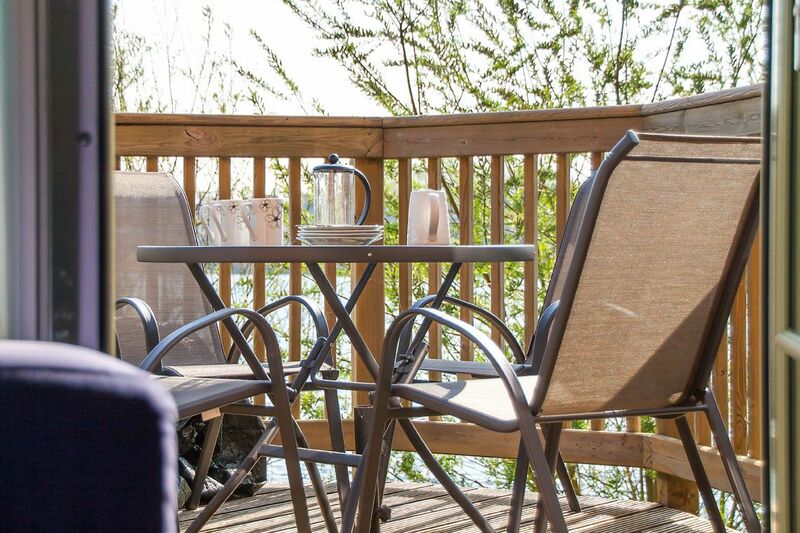 Set within the Cotswold Water Park and with a number of its own onsite activities, Mill Village offers one of the finest Cotswold family holidays and boasts some of the best family holiday cottages. 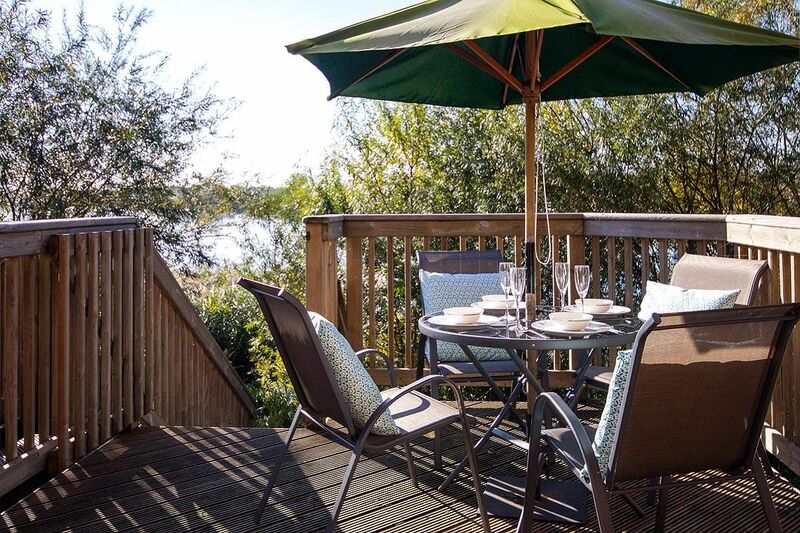 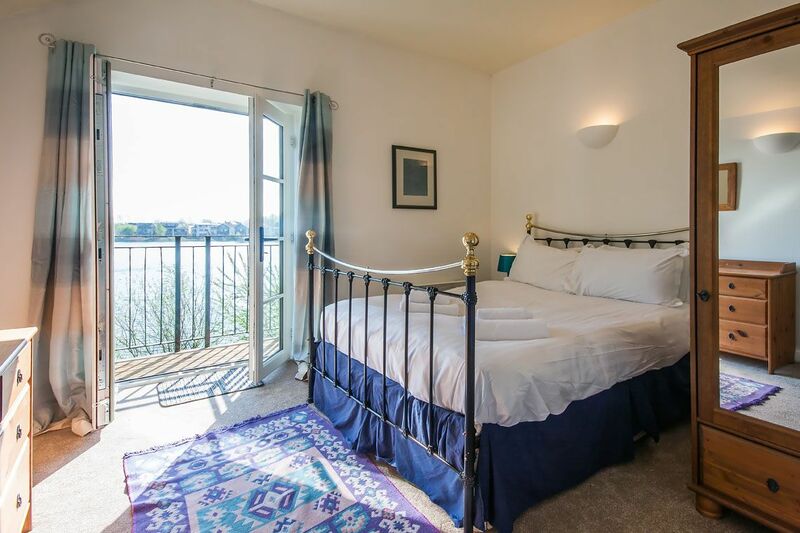 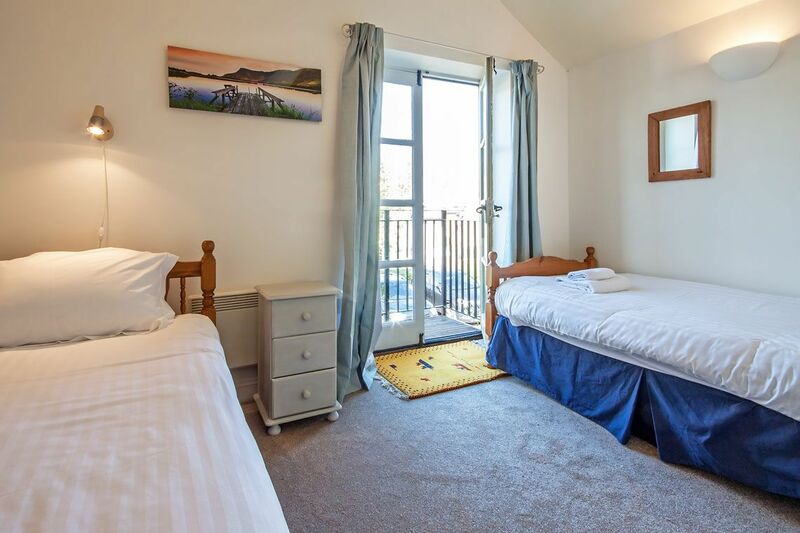 Choose from a selection of three or four bedroom, riverside or lakeside cottages, each possessing their own unique charm, blended perfectly into beautiful surroundings. 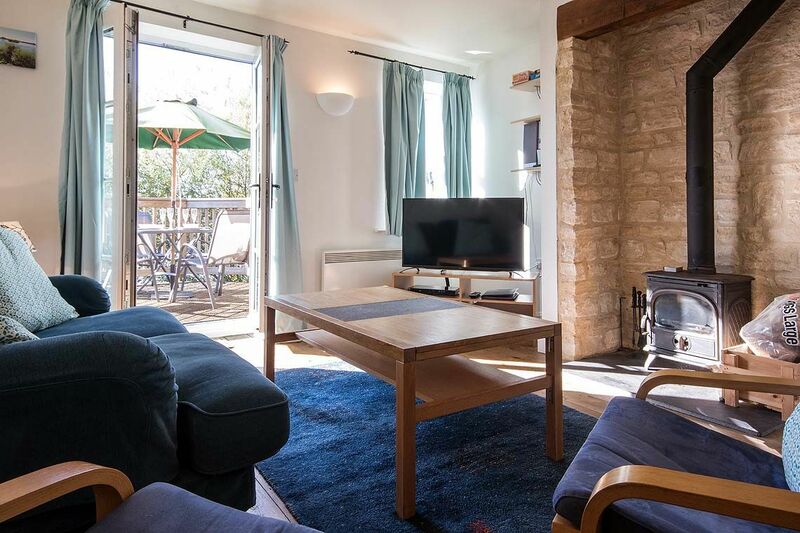 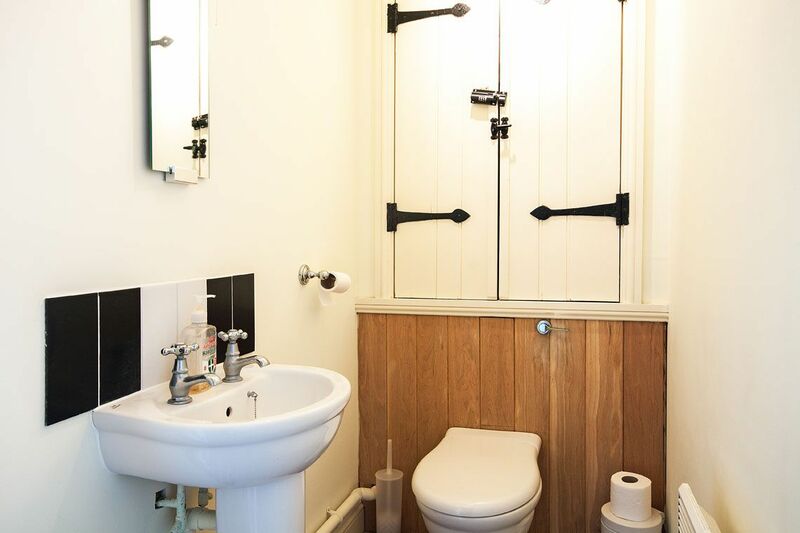 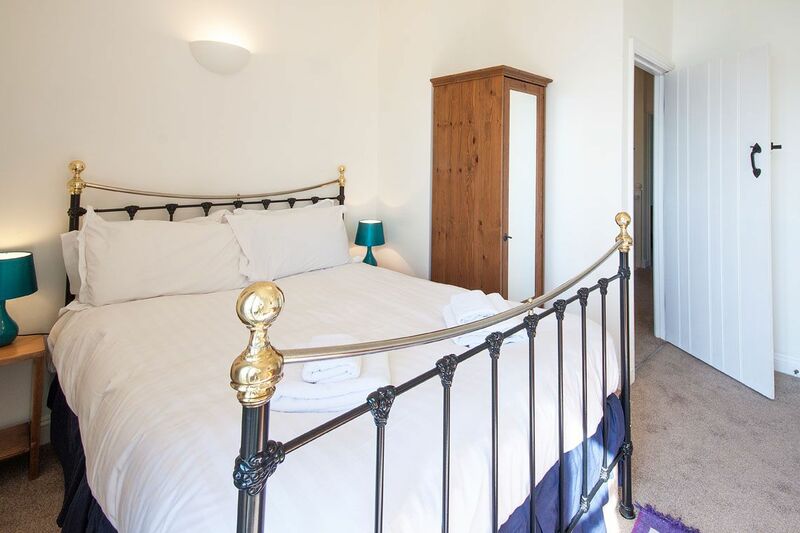 These family holiday cottages offer a traditional ‘cottagey’ feel, with modern furnishings, creating an excellent fusion of old and new. 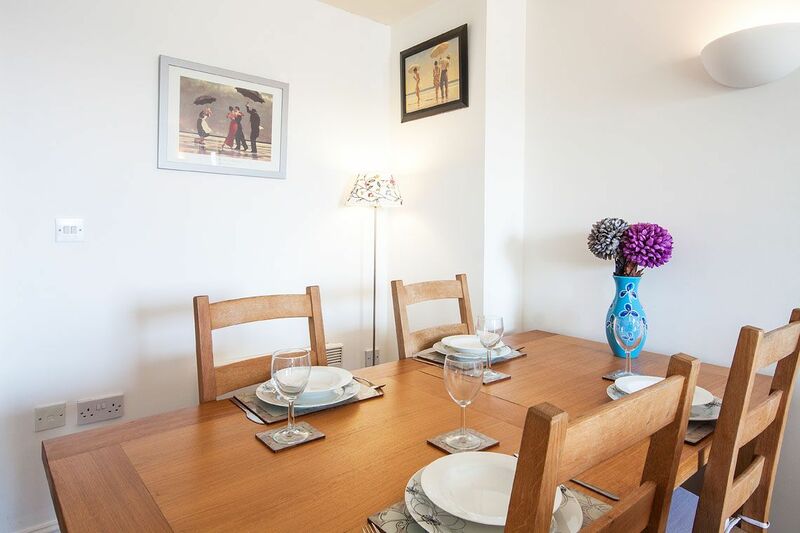 • Small selection of board games. 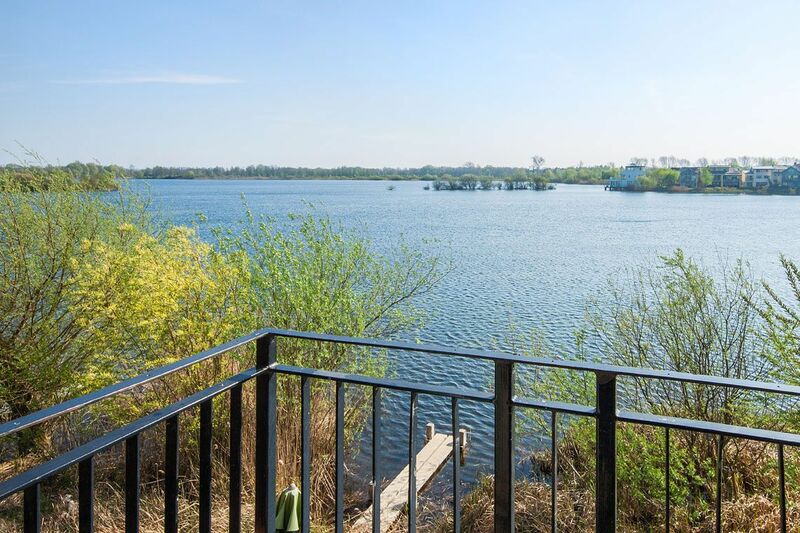 • Somerford Lagoon, being an internationally important site for wintering wildfowl, can only be used for non-powered water sports between 1st April and 30th of September. 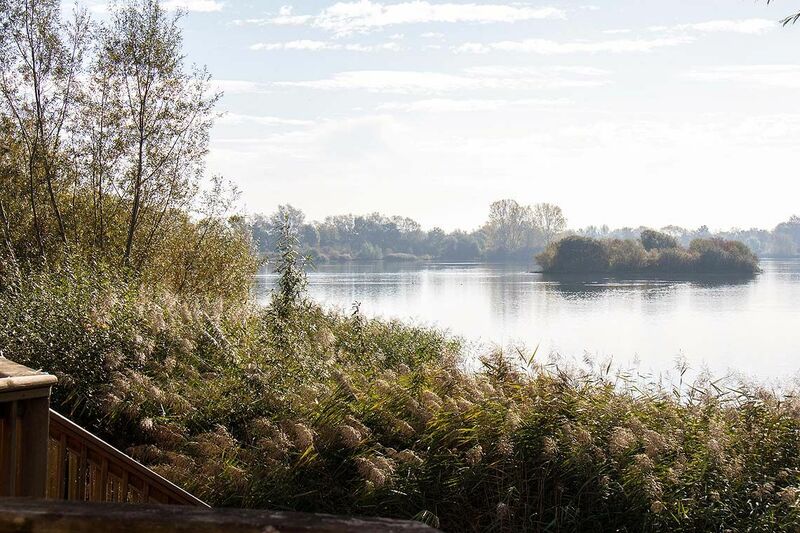 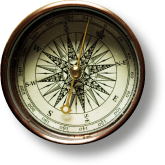 The footpath to the Southern and Eastern edge of Somerford Lagoon is not accessible from the 1st of October to the 31st of March, in order to minimise disturbance to the wintering wildfowl. 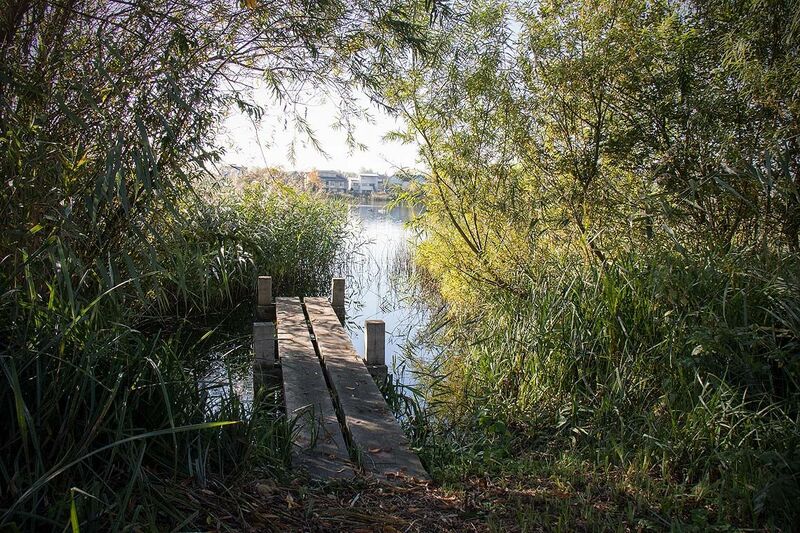 Spinney Lake is available for non-powered water sports throughout the year.